An article, titled “The End,” that appeared in the April 2013 issue of Benefits Selling Magazine is worth digging into. 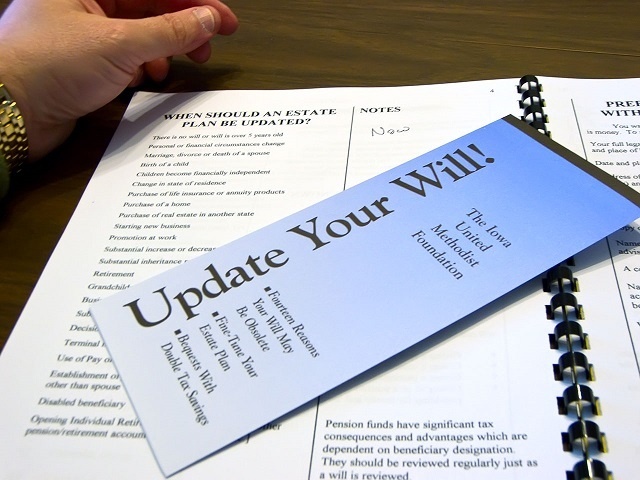 Drawing from insight shared by experts like John O. McManus, McManus & Associates founding principal, reporter Paula Aven Gladych relays valuable intel related to end-of-life planning. Individuals need to make sure their documents are current. They need to review them every so often to make sure that what people think they will receive when they die is what they will actually receive, said John McManus, founding principal at McManus & Associates , an estates and trusts law firm in New York. Gladych is right: planning for the future isn’t just about retirement accounts or what you want to do with all of your free time…people also need to plan for what comes after their retirement—end-of-life planning. To find more valuable tips, read the full story.